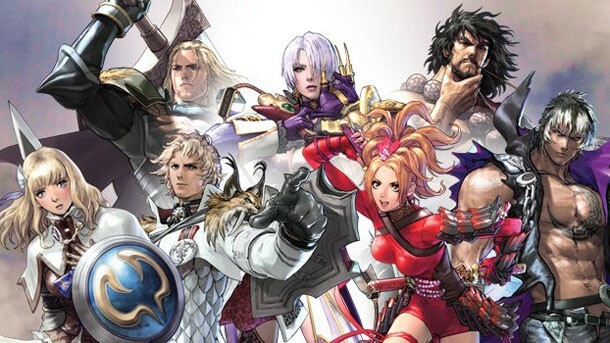 After sort of releasing last week, SoulCalibur: Lost Swords was delayed due to online issues. Bandai Namco is reporting that the game is, "up and running smoothly". We wanted to share with you that SoulCalibur: Lost Swords is back up and running smoothly. Please let us know if you continue to experience connectivity issues. I'm a little surprised SoulCalibur: Lost Swords had issues out of the gate. Free-to-play games are typically in no rush to release and usually spend time in beta as long as they need to. It's rare that games like this jump the gun, but I am sure players who got a brief taste last week are excited to jump back in.